Welcome all to a slightly later than normal Dead Pool round-up, sorry about that but I was busy enjoying myself, you know how it is. But what have we here? Yes, points to be awarded!! Looks like Luke has scored with the death of Wojciech Jaruzelski! Nice one! A spiffing 60 points to your scoreline sir! Which brings your total score up to, er.. 60! Well done that man! Miss Beazley, 9, American-born Scottish terrier, co-First Dog (2005–2009), euthanized due to lymphoma. Jerry Vale, 83, American singer (“Have You Looked into Your Heart“, “The Star-Spangled Banner“) and actor (Goodfellas, Casino). Gordon Willis, 82, American cinematographer (The Godfather series, Annie Hall, Manhattan), cancer. Sir Jack Brabham, 88, Australian racing driver, triple Formula One world champion (1959, 1960, 1966). Matthew Cowles, 69, American actor and playwright (All My Children, Law & Order, Oz). Donald Levine, 86, American toy executive, developer of the first action figure and G. I. Joe, cancer. Wojciech Jaruzelski, 90, Polish military officer and politician, Prime Minister (1981–1985), Chairman of the Council of State (1985–1989), President (1989–1990). 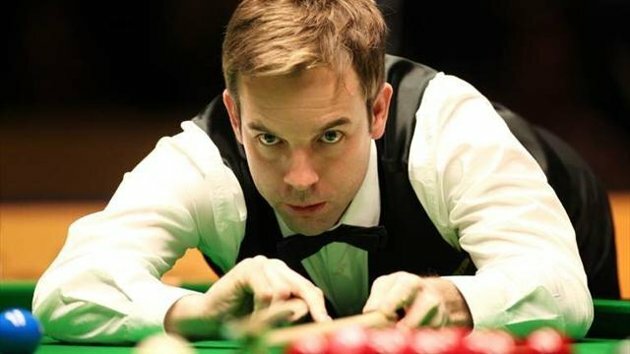 Two-time World Snooker Championship runner-up Ali Carter has been diagnosed with a form of lung cancer. World Snooker announced on Saturday that the 34-year-old from Chelmsford will undergo an intensive course of chemotherapy. The world number 13, who has Crohn’s disease, last year recovered from testicular cancer to resume his career, talk about a spate of bad luck! Carter had been due to play on Saturday in Gloucester, in the qualifying stages of the Wuxi Classic, but pulled out, sadly I think we need to keep an eye on him for next year! Paul McCartney has been treated in hospital after falling ill in Japan but the former Beatle is expected to “make a complete recovery” from the viral infection he’s caught. He had already cancelled several Asian tour dates but has since expanded the run of cancellations. 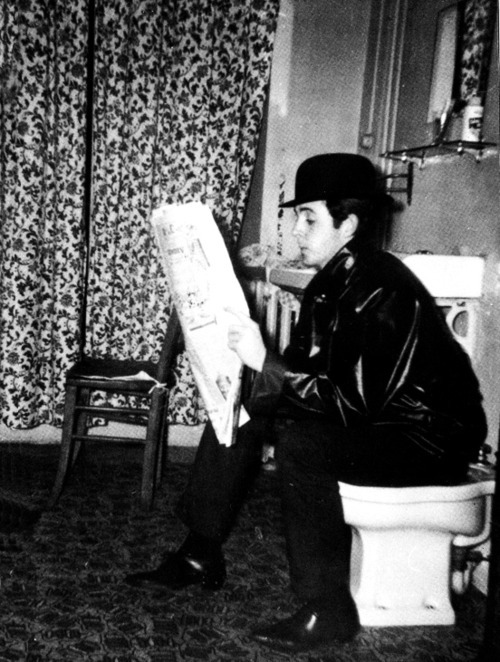 McCartney, 71, has been sick for about a week, reporting his first symptoms not long after arriving in Japan on 15th May. Sankei Sports, a local newspaper, reported that the singer had been vomiting and suffering from diarrhoea. Sounds like he’s got a serious bout of the Delhi Belly, better keep drinking lots Paul, make sure that soggy bottom doesn’t dry up! 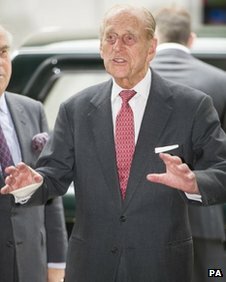 The Duke of Edinburgh has had a “minor procedure” carried out on his right hand, Buckingham Palace has announced. A spokeswoman said on Wednesday that the Duke, 92, was continuing his engagements as planned, but the Royal stalwart still arrived at a garden party at the palace with the hand bandaged! No details as to what the procedure was, but one expects it was hurt from punching one of his servants. The oldest living American, one of the few living people born in the 19th Century, has marked her 115th birthday. 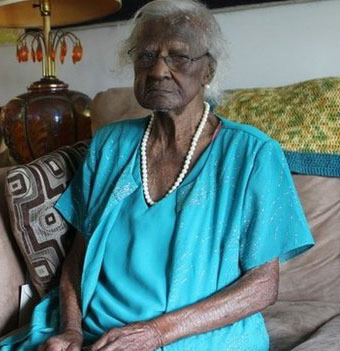 Jeralean Talley was born on 23rd May 1899 and is the world’s second-oldest person, according to a list maintained by the Gerontology Research Group. The oldest is Misao Okawa in Japan, who is 116. Asked how she has lived so long, Ms Talley told the Detroit Free Press: “It’s all in the good Lord’s hands. There’s nothing I can do about it.” She plans to celebrate with family and friends at a local church in Michigan on Sunday. 1895 – The playwright, poet, and novelist Oscar Wilde is convicted of “committing acts of gross indecency with other male persons” and sentenced to serve two years in prison. 1961 – Apollo program: The U.S. President John F. Kennedy announces before a special joint session of the Congress his goal to initiate a project to put a “man on the Moon” before the end of the decade. 1977 – Star Wars (retitled Star Wars Episode IV: A New Hope in 1981) is released in theater’s, inspiring the Jediism religion and Geek Pride Day holiday. 2012 – The Dragon spacecraft became the first commercial spacecraft to successfully rendezvous with the International Space Station. For the first time in 35 years, the San Isidro Festival, which opens the bullfighting season in Spain, had to be suspended because all the matadors had been injured. In what could be seen as divine providence, two Half-tonne fighting bulls gored or trampled all three matadors in an extraordinary upset at Madrid’s prestigious Las Ventas bullring, forcing the spectacle to be cancelled. The first bull on the programme, a black, 532kg animal named Deslio, knocked Mora over during a pass as his yellow and pink cape swirled in the wind. Mora fell to the sand beneath his cloak, but the bull immediately turned on him, head down, ramming its horn deep into his leg and tossing him over repeatedly. 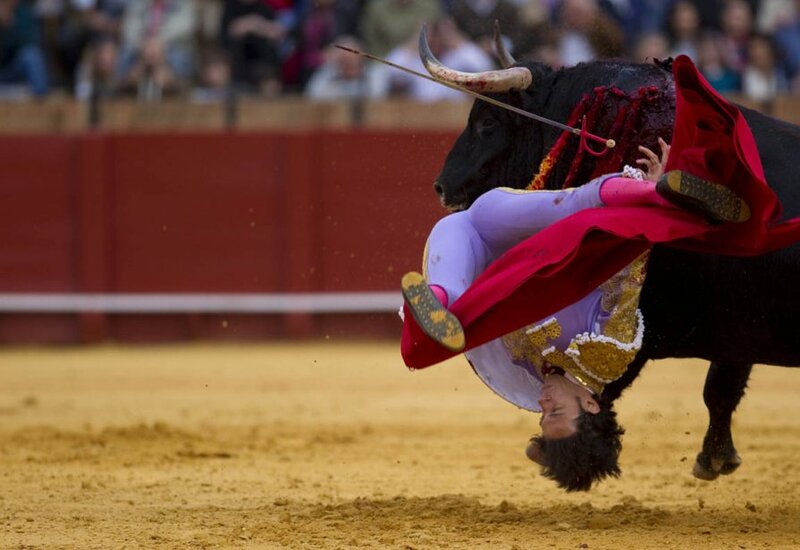 “The somersault was horrific, shocking, chilling, impossible for the human eye to witness yet evident to the mind,” wrote Antonio Lorca, bullfighting correspondent for the El País newspaper. Mora suffered a 30cm gash in the thigh and another wound in the armpit, a medical report from the bullring said. The venue’s surgeon, Maximo Garcia Padros, reportedly said Mora had needed a blood transfusion during a two-hour operation. “The goring in the femoral vein placed his life in danger. If you don’t act it empties like an open tap, but that’s why we are here,” he said. The second matador, Antonio Nazare, appeared before the shocked audience to finish off the animal with his sword. 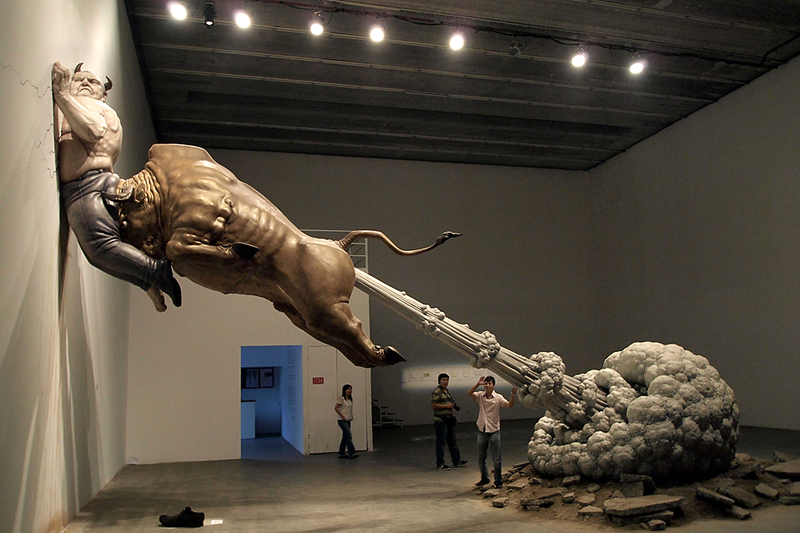 Nazare then faced his own opponent, however, a 537kg brown bull named Feten. The animal dragged the matador along the sand, injuring his knee and forcing him to seek treatment at the bullring’s hospital, the medical report showed. The third matador, Saúl Jiménez Fortes, entered the ring to fight the same bull. 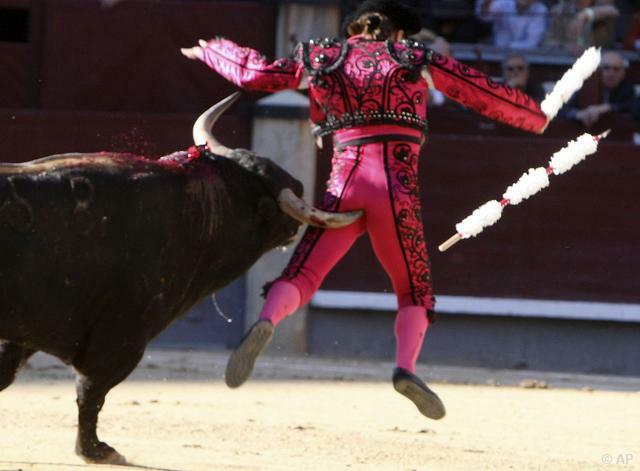 The animal skewered him in the right leg and the pelvis, leaving three 10cm-deep injuries, the bullring doctor said. Sadly, Fortes managed to kill the beast before he, too, sought medical treatment. Grace Jones (66), Pete Townshend (69), Busta Rhymes 942), Cher (68), Joe Cocker (70), Gotye (34), Judge Reinhold 957), Mr T (62), Leo Sayer (66), Naomi Campbell (44), Morrissey (55), Marvin Hagler (60), Joan Collins (81), John C Reilly (49), Priscilla Presley (69), Gary Burghoff (71), Bob Dylan (73), Tommy Chong (76), Anne Heche (45), Mike Myers (51), Ian McKellen (75), Helena Bonham Carter (48), Zola Budd (48), Lenny Kravitz (50), Pam Grier (65) and Stevie Nicks (66). This entry was posted on 26th May 2014 by kingofankh. It was filed under 2014 .